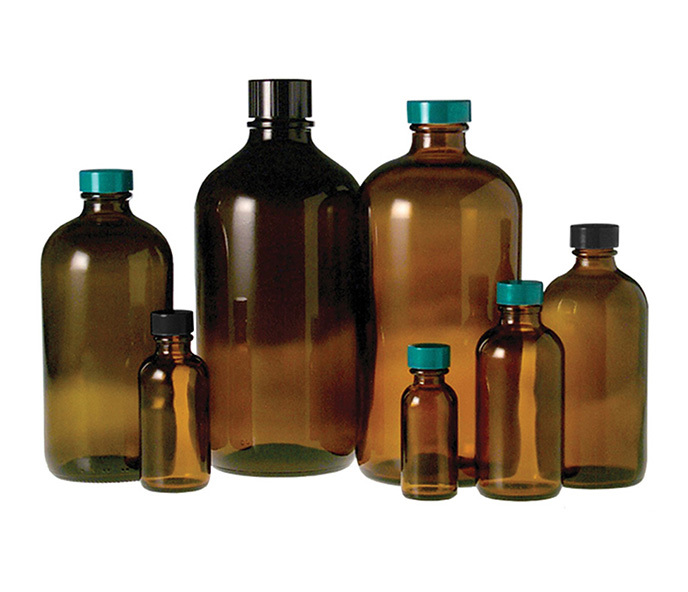 Bottles and Jars Ultra Cleaned container feature a proprietary cleaning process that removes up to 99.5% of particles that are 5 microns and larger. Designed for those needing containers cleaned for general lab use or fluid sampling. Containers are quality controlled and process certified. 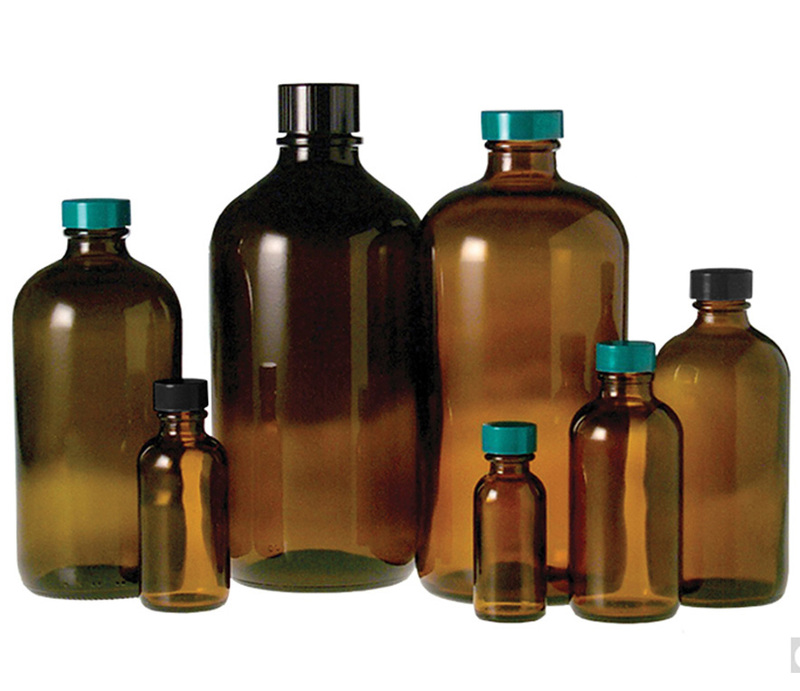 For cleaned containers for pharmaceutical and medical device use, lower particle count applications, or for containers that require a certification of analysis, please inquire about our custom cleaned containers.